FC Barcelona is to present an appeal to the Competition Committee against certain allegations in the referee’s report of the Copa del Reysemi-final second leg against Atlético Madrid. 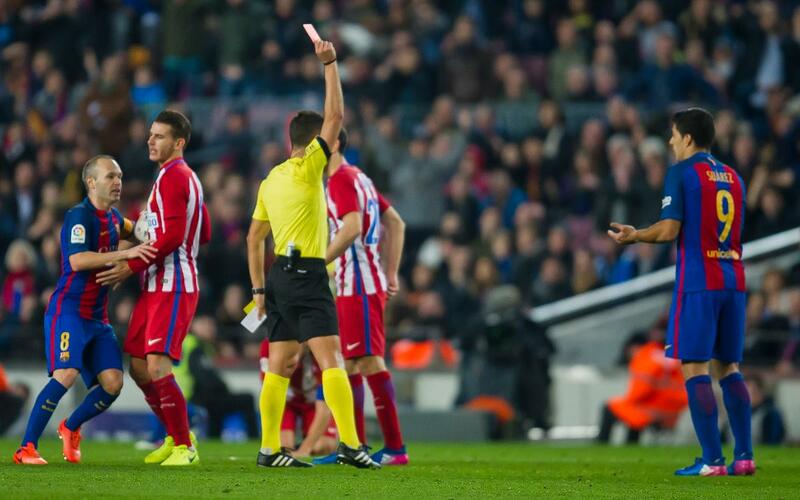 The first of these refers to the second yellow card shown to Luis Suárez after a tussle for the ball with Koke. The Uruguayan received two bookings in the space of three minutes.